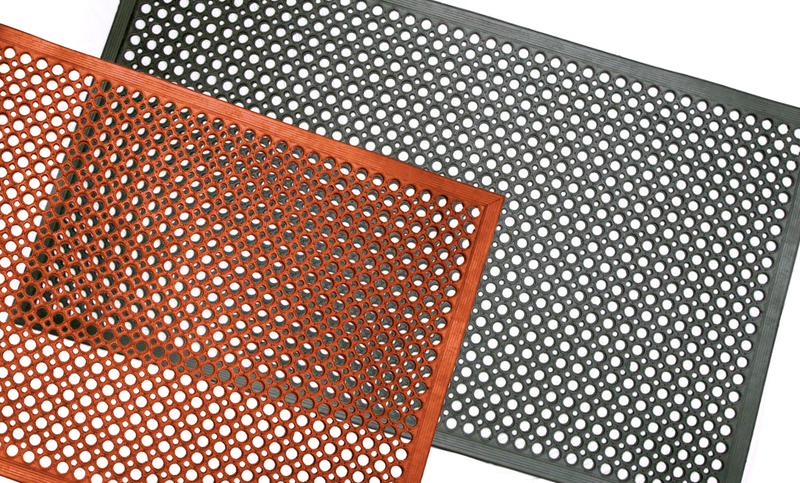 Circular holes whisk away spills, making these mats ideal for any location with high moisture. 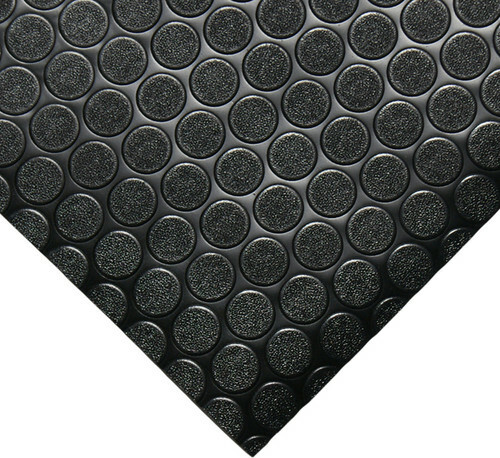 This non-slip floor also works as an anti-fatigue mat, taking advantage of rubber’s natural ability to reduce the impact of steps. These are designed kitchens and prep rooms of the food service industry, but work well anywhere with a high likelihood of spills. 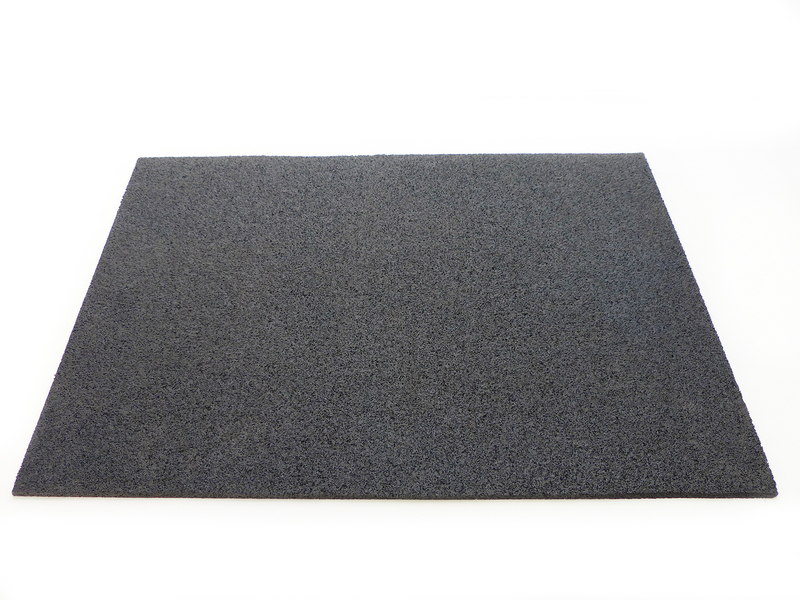 Made from 100% natural rubber, the mats also can be applied to protect base floors from heavy weights and equipment. 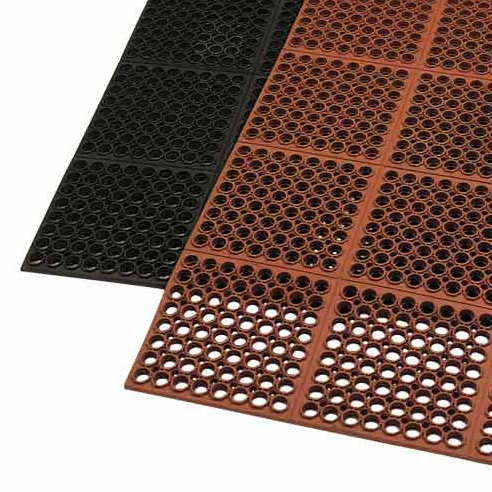 These mats are a multi-purpose, economical and ecological choice! 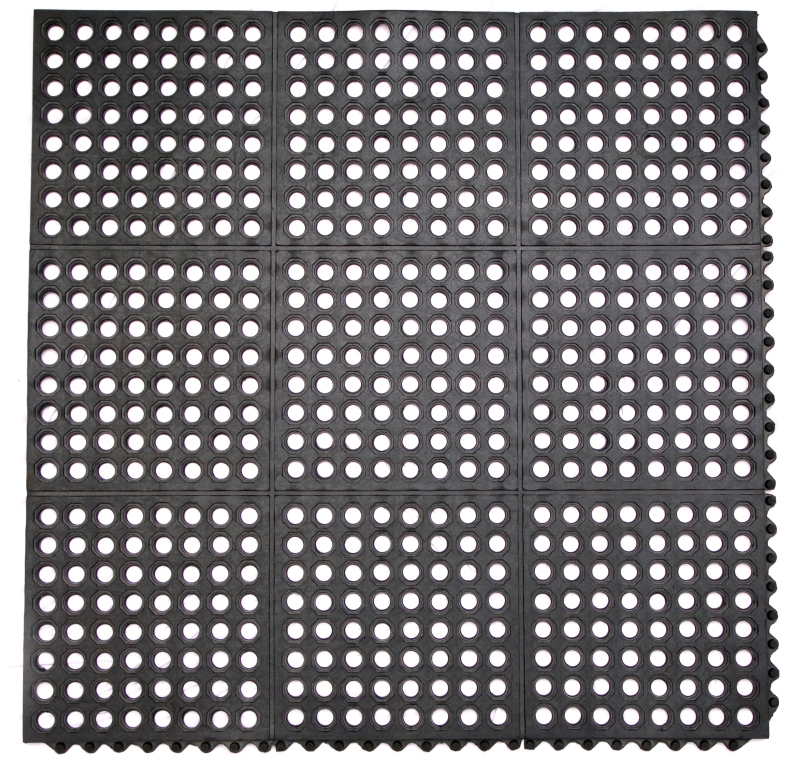 © 2019 DiscountRubberDirect.com. All Rights Reserved.